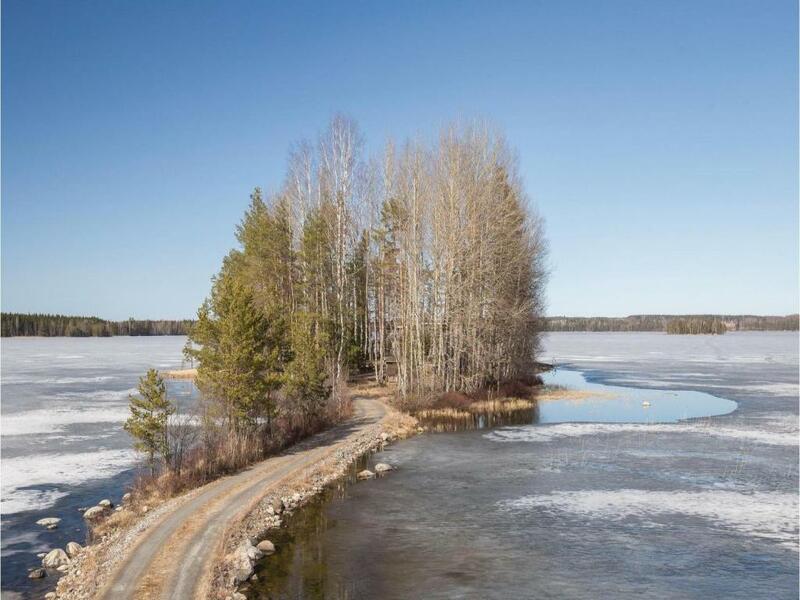 Located in Koirakivi in the Itä-Suomen region, Holiday Home SF-19430 Pertunmaa with Fireplace 09 is a 4-star property featuring free WiFi. The property has sea views. The vacation home features 5 bedrooms, a TV and a fully equipped kitchen that provides guests with a dishwasher and a microwave. 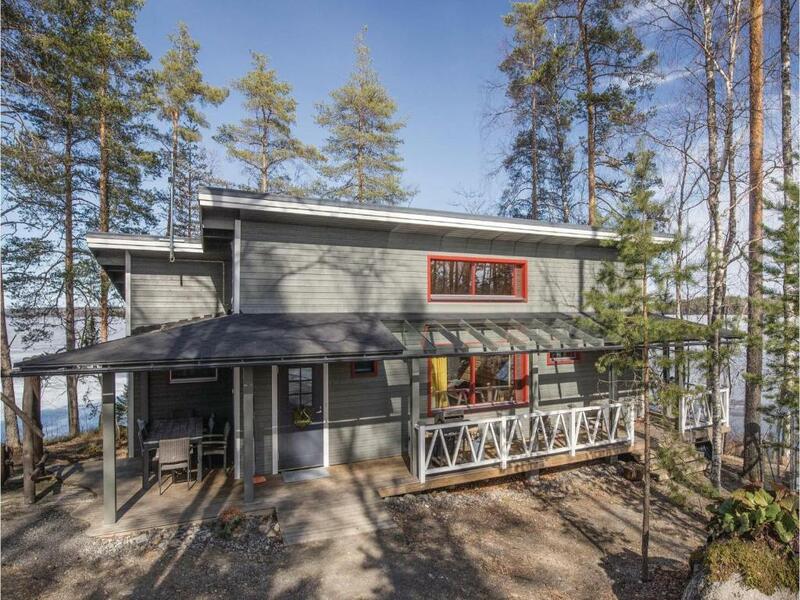 Hirvensalmi is 23 miles from Holiday Home SF-19430 Pertunmaa with Fireplace 09, while Heinola is 28 miles away. When would you like to stay at Holiday Home SF-19430 Pertunmaa with Fireplace 09? This holiday home has a fireplace, barbecue and sea view. Looking for a holiday on your own island? This cosy cottage is just right for you. The island lies close to Pertunmaa and can be reached by car. The island is located on the beautiful Peruvesi Lake. 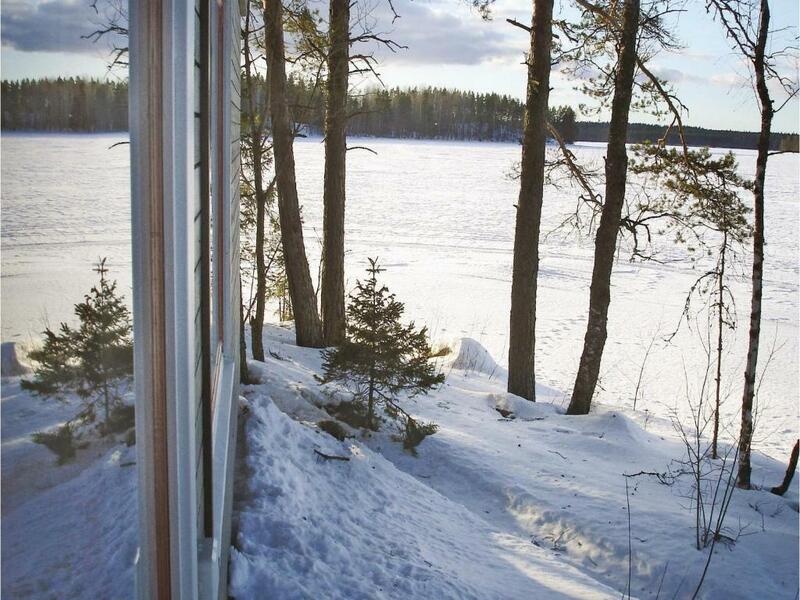 The lake and the forest provide a relaxing atmosphere, perfect for a holiday close to nature. Even fishing enthusiasts can try their luck here and can set out by a private boat on the lake. The close location to the beach also ensures a wonderful view of the water through the large windows of the house. 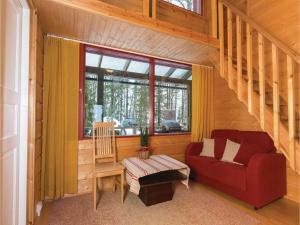 The house is well equipped and offers most of the amenities that you need for a relaxing holiday. The beautiful terrace is ideal to spend light moments with your family. Beside the house is a Finnish sauna, a reclining round sauna, which ensures special comfort. 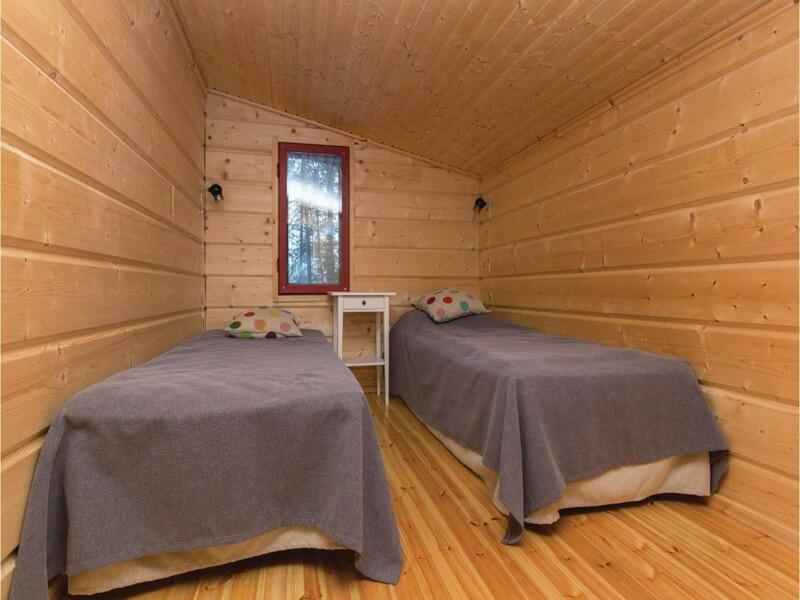 A large wood-fired Finnish wooden bathtub also awaits you here. 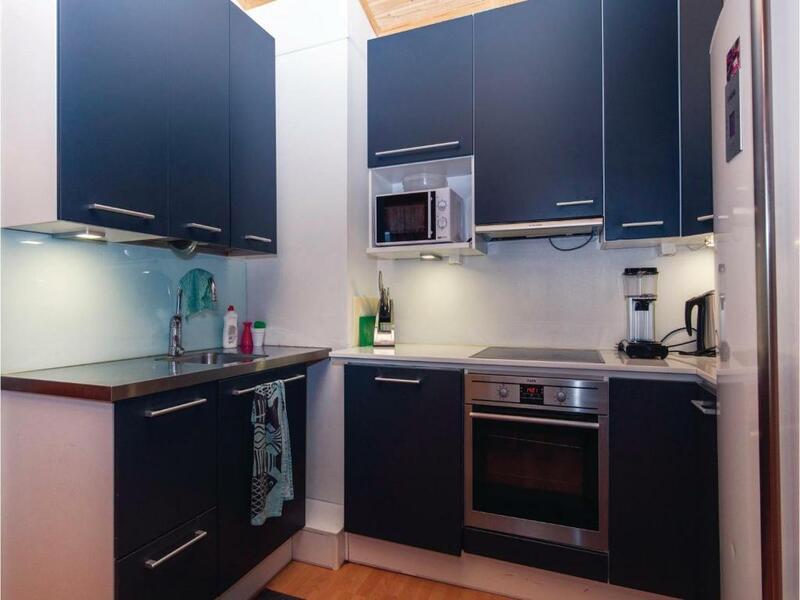 It has to be separately reserved before arrival at an extra charge with the house owner. This ensures that it is available to you upon your arrival. About 10 km to the north of the house is the small Pertunmaa and the bigger city Mikkeli is about 50 km away. Mikkeli offers good leisure facilities and interesting museums to visit. The city also has an exciting history and the nearby Saimaa Lake is a special feast for your eyes. House Rules Holiday Home SF-19430 Pertunmaa with Fireplace 09 takes special requests – add in the next step! 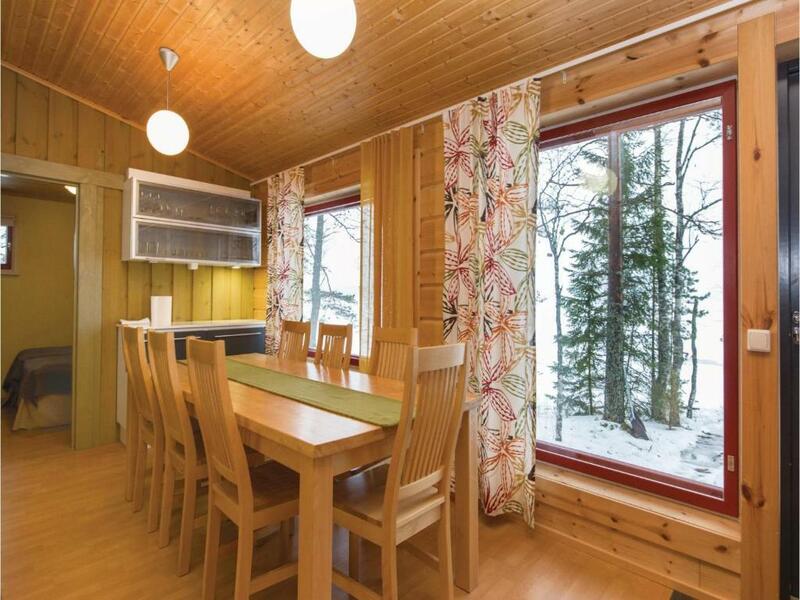 Holiday Home SF-19430 Pertunmaa with Fireplace 09 accepts these cards and reserves the right to temporarily hold an amount prior to arrival. We need at least 5 reviews before we can calculate a review score. If you book and review your stay, you can help Holiday Home SF-19430 Pertunmaa with Fireplace 09 meet this goal. A very nice place, a lot of berries, a lake with a shallow beach, ideal for children, pure water. the nature and quiet. the house clean and cozy ideal for 2 families. 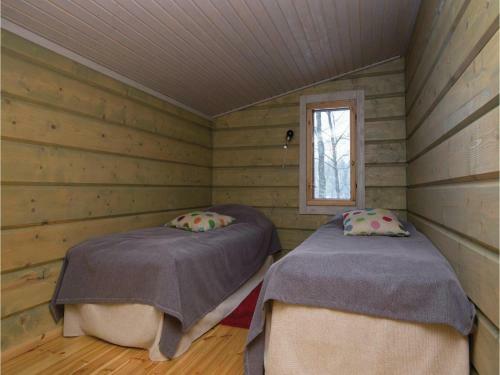 sauna with a large window overlooking the lake.